The allegorical White Witch is a sociopath, and according to modern mental health experts, there is no cure for sociopathy. But, for world peace to come, every person on the planet must be able to get his or her life, and even sociopaths must be able to overcome this terrible and terrifying crisis. The fact that the experts in mental health have no cure for the crisis means that sociopaths are backed into a corner. They have two apparent options and both are untenable, and the third option is to turn around and to join the framework of the international government or our organization. One of our organization's exempt purposes is to offer loans to our independent members to create clinics for physical, mental, emotional and spiritual healing. Our World Peace Marketing Strategy, the last column of the third row, is the Taking on the Fears classes project, and it will be turned over to a team of independent members whose lives have been affected by a sociopath. Everyone will help to bring it about, sharing our talents and gifts, because we have all been dealing with the hostile takeover of the organization. The third row of the World Peace Marketing Strategy is for the 25 percent of the population whose lives are affected by the Moment of Choice between two leaders, when one stands on the principles and one goes down into the games. If the dispute is between two parents, this is the row of projects that allows their children to reestablish a foundation for their lives. The sociopath functions entirely for his or her own best interests, and that puts that individual first all the time. That is the exact opposite of how our organization functions. 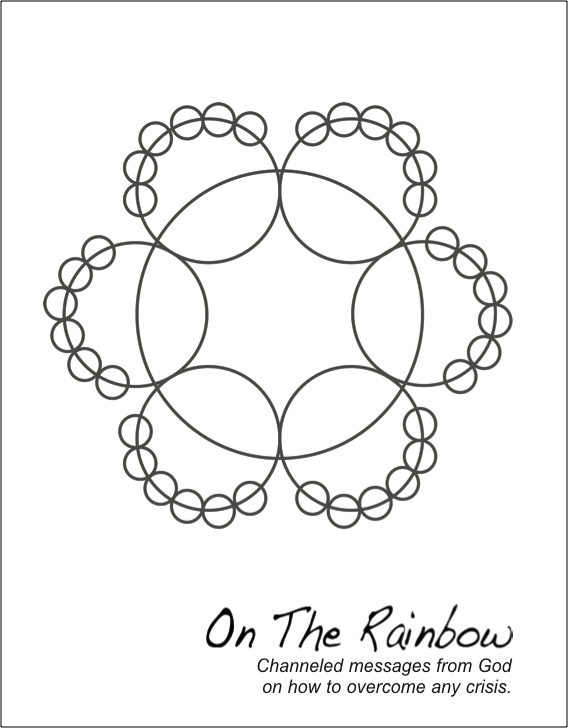 The organization, and the framework of principles we stand on, is based on making win-win agreements, and the White Witch has nothing to offer. Because they function on the individual level, they are the last to come into the framework of projects. The question of where true power comes from is the first issue that must be addressed. Sociopaths can appear to be very powerful, but true power comes from assuming responsibility, and the sociopath will always shift blame to others. Their fall into the abyss seems to come after they are drawn into an act of revenge, which is based on five power games. 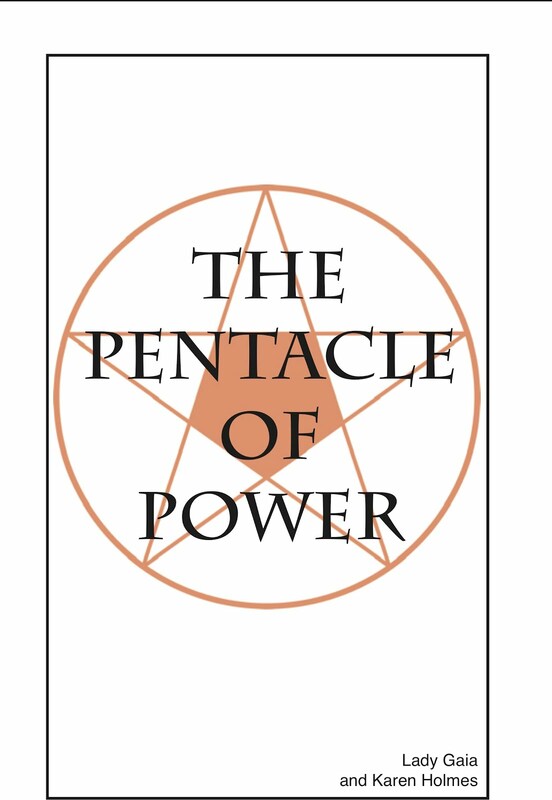 They are drawn into the Pentacle of Power by those who play the games of Greed. Sociopaths play the power game of Lust, which is what leads to slavery and human rights violations. The power game of Lust is based on weaving an illusion, and sociopaths seem to have everything, but they have nothing. In "A Little Angel Told Me..." by Archangel Michael, which he wrote for those who are facing their end of life crisis, he tells us that "it is like playing poker with the devil, and you think you don't have even have a pair of sevens, well, Fate doesn't even have that." How many world leaders have risen to power by outsmarting others? The illusion they weave is very powerful. They offer you something they don't have, and it is a trap. They are outsmarting you, and it is a big game to them. The U.S. government wages war, which is based on the power game of Pride, which is the first game of acts of revenge. By waging war, we are actually working to trap ourselves by working with oppressive regimes. This is why joining the international government is the solution. The departments of the international government will make trade agreements, and disputes between nations will be settled in court rather than the battlefield. The invitation to join the international government must come from the people, when the people are ready. The oppressive governments must stop playing the power games and work to support their people for them to agree to come into the plan. The power a nation has in the international government will be based on its population, and it is in the best interest of everyone for the governments to support its people. The Power Series books explain where true power comes from. This series is associated with the Exit Strategy for Iraq proposal. The Getting Out of the Crisis Series also addresses how to step away from the crisis related to the White Witch. The Taking on the Fears classes will be held after the Full Training Session, when all our independent members comes together for the first time to prepare for the conference in Europe of world leaders. During this training session, the fifty projects will be turned over to their teams, so the timing implies that the sociopaths will be helped only after everyone else has been able to demonstrate their willingness to assume responsibility for their projects. The classes are not for the sociopaths, but for the family members who wish to end the conflict in their family.